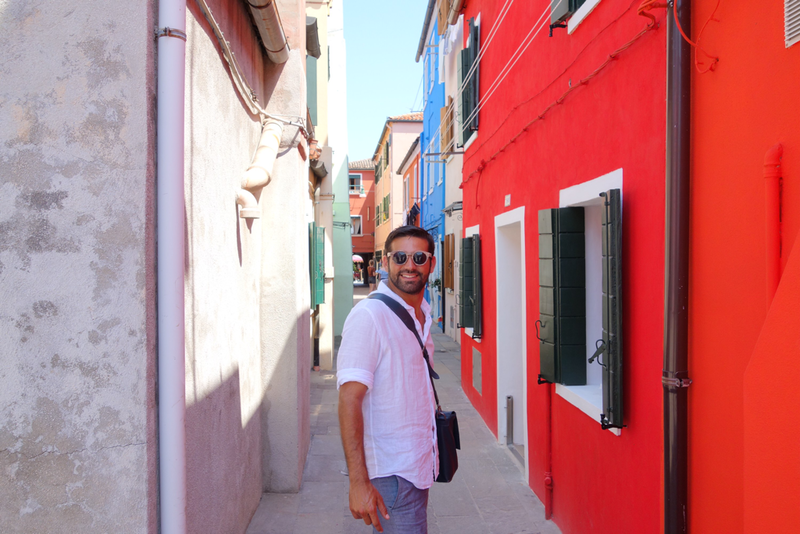 My name is Alvise, a very common name here in Venice! Used once by the Doges during the Venetian Serenissima Republic. In English it can be creatively translated to as Elvis! 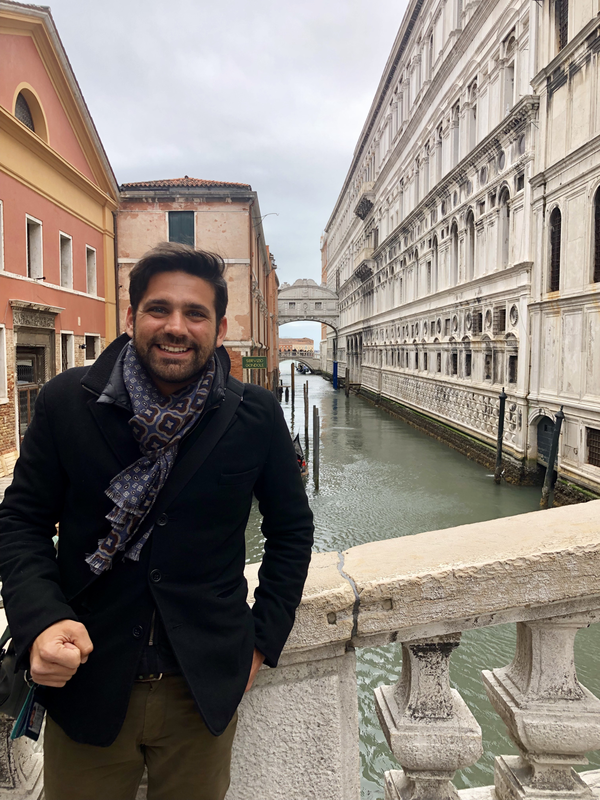 I was born and raised in Venice and after completing my studies at the University of Venice in Art History and Conservation of the Cultural Heritage, I decided to undertake the route to becoming a professional Tour Guide. I’ve had diverse work experience abroad both in Great Britain and The United States for a two year period. 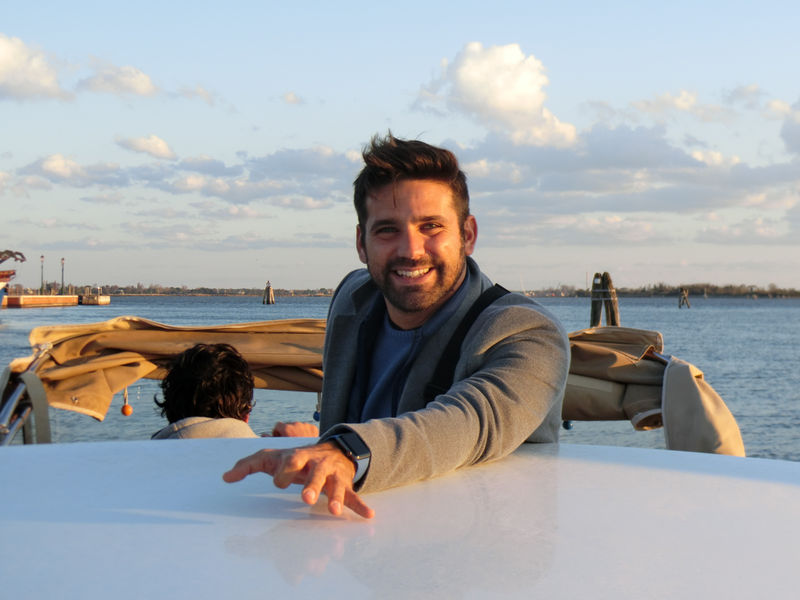 I have also worked as a walk-on actor in several movies here in Venice, appeared in specials events, art exhibitions and also played in semi-professionals football teams. Feel absoutely free to contact me to book one of my tours! 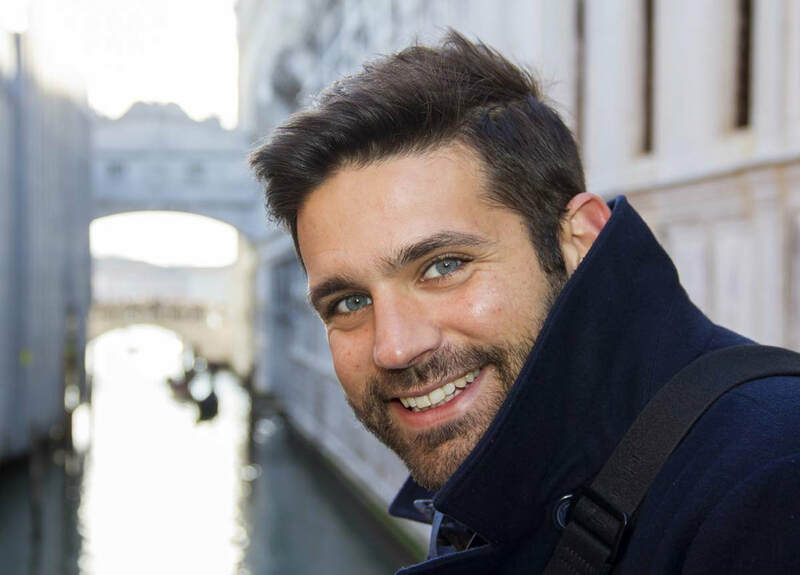 You will discover Venice through the eyes of a real Venetian!